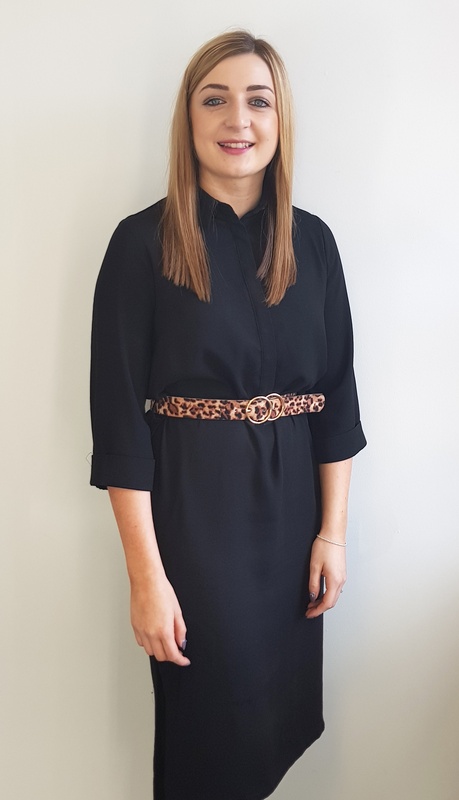 Lauren Daly, specialist Supply Chain recruiter within Escape’s Engineering and Manufacturing division, has been promoted to Senior Consultant. Recruiting with Escape since 2016, Lauren has consistently delivered a high-quality, recruitment service to a wide range of leading organisations across Scotland and has been recognised within our business for her commitment to our values and achieving sustained business growth. This year Lauren has not only recorded her best year in recruitment but was also presented with a Director’s Award and achieved our internal Business Development Award.